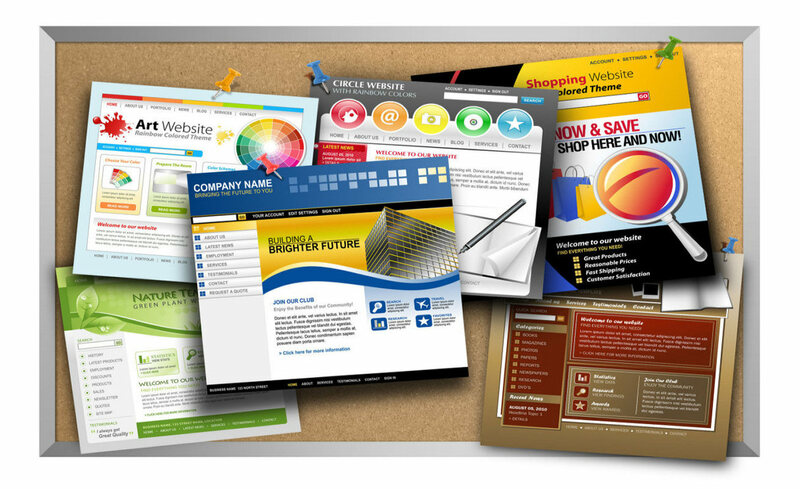 High quality website creations, competitively priced. 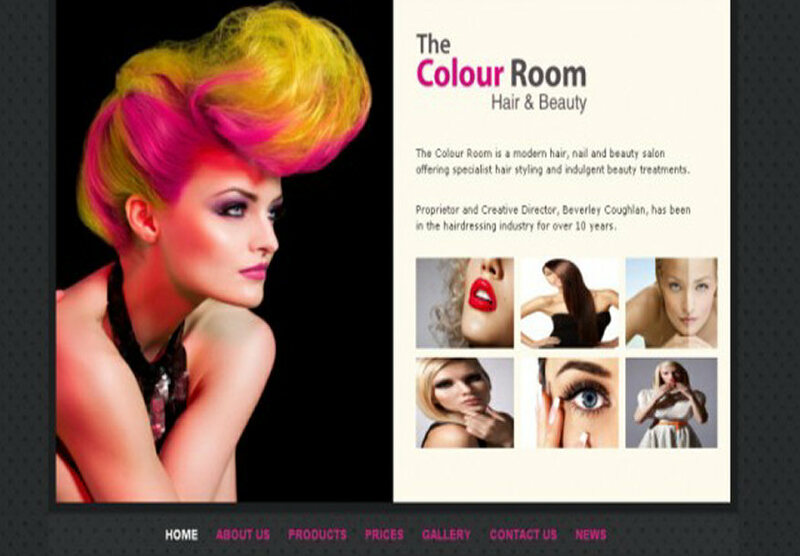 Our websites are tailor made to suit your style, business and budget. The wonderful thing about computing is that we can create whatever you want. Tailor made systems for your needs. 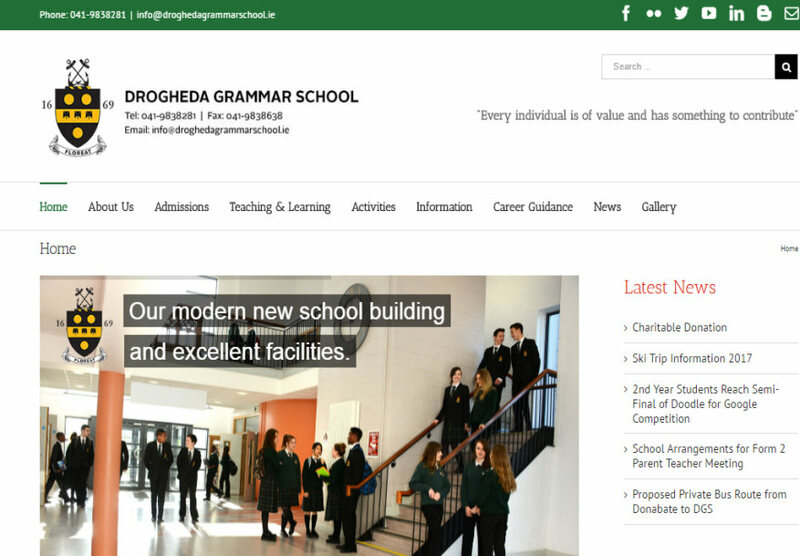 Drogheda Grammar School is one of the oldest secondary schools in Ireland and has been providing first class education to local, national and international students for over 340 years. 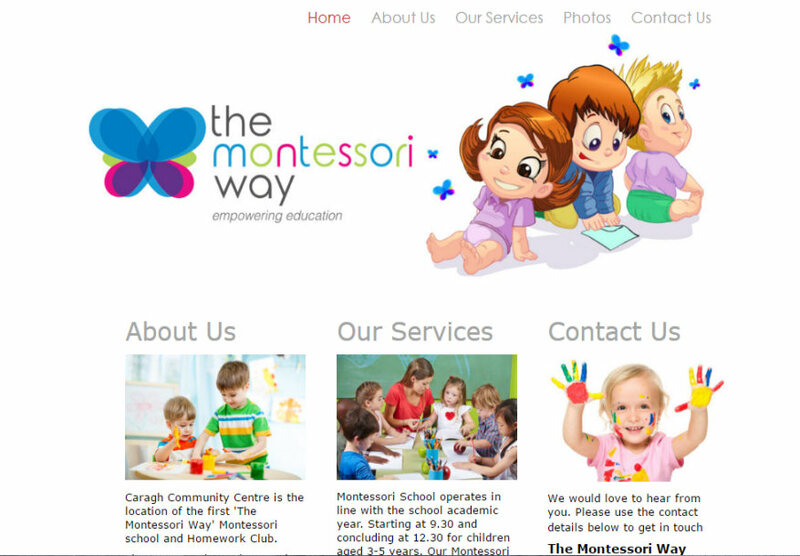 The Montessori Way, Kildare. 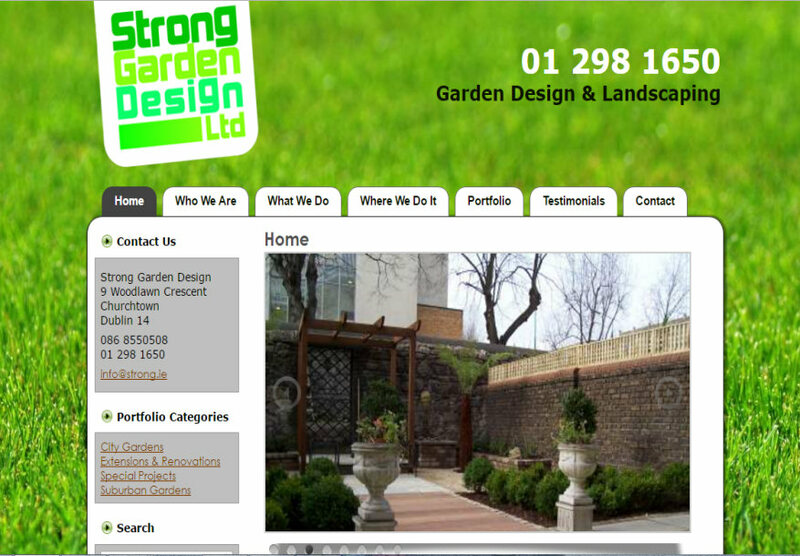 Mobile responsive website. 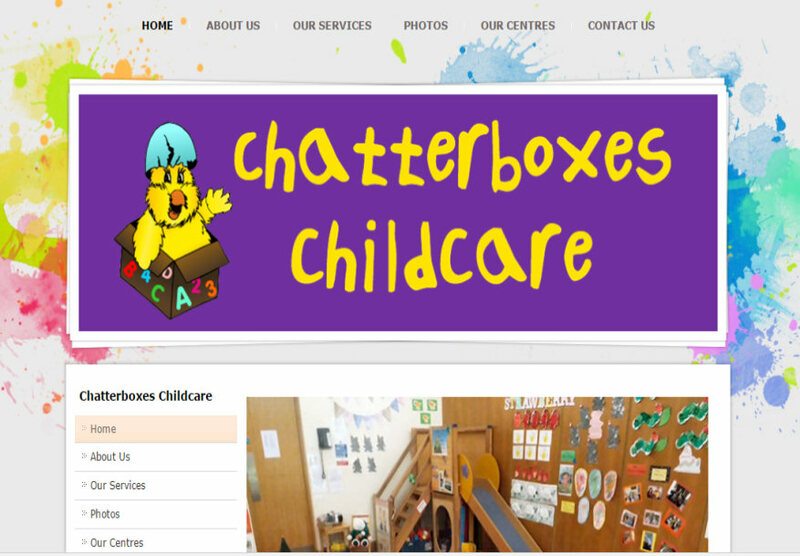 Invictus Technology manage every aspect of ChildcareFinder.ie. Work on this project included creating the new brand, styling, logo and font face. “Dino” the friendly dinosaur was created by Invictus. 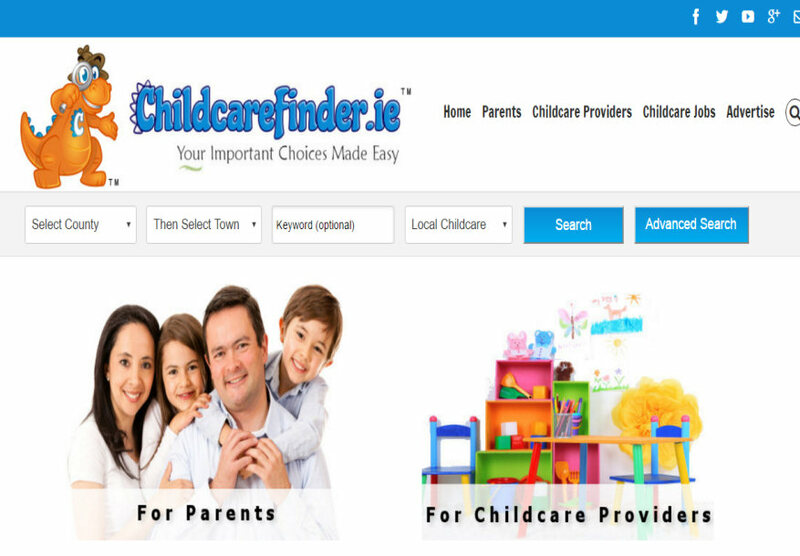 The ChildcareFinder.ie website has over 500 pages of information on childcare in Ireland. 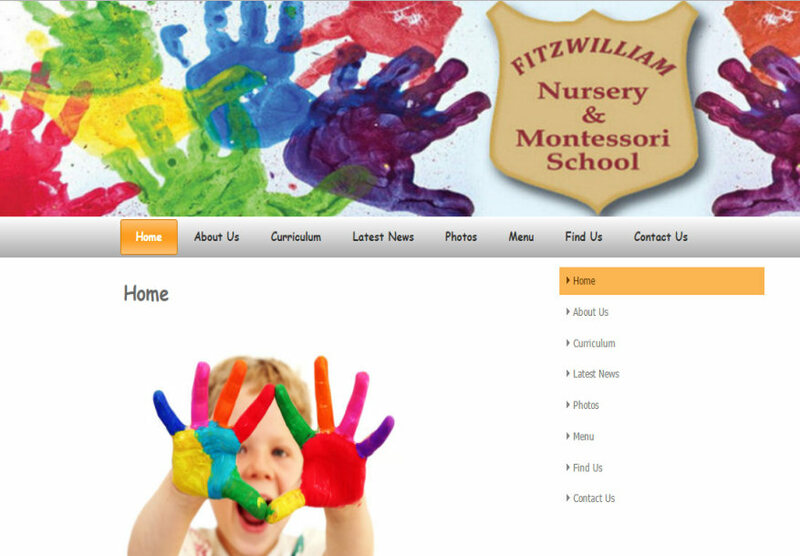 Fitzwilliam Nursery & Montessori new website. More info coming soon. 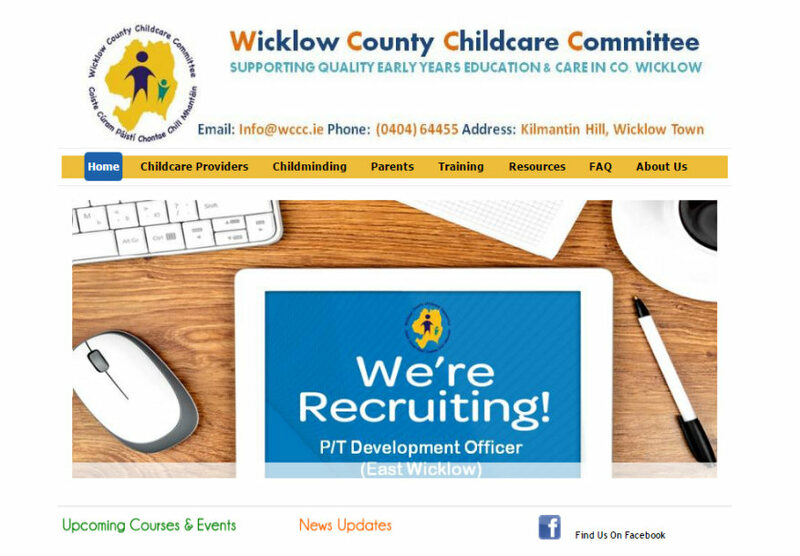 New website for the Wicklow County Childcare Committee. More info coming soon. 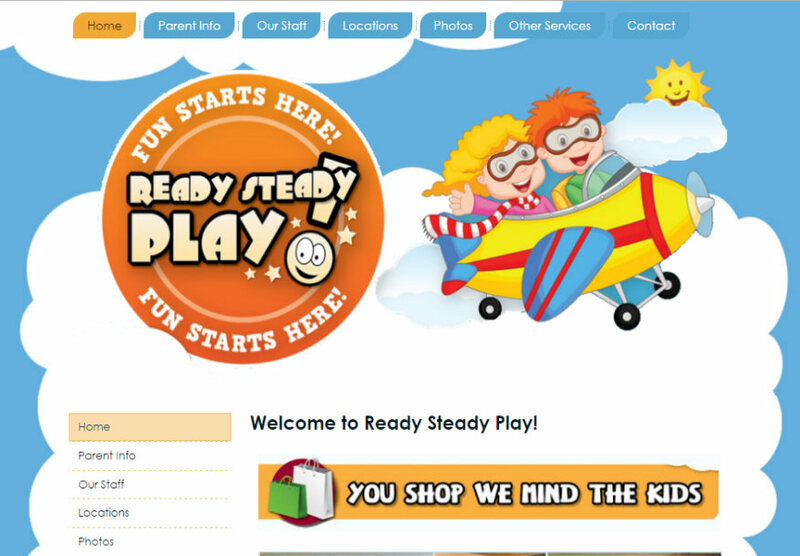 Ready Steady Play have drop in creche and play centres in Liffey Valley, Dundrum and Mahon point shopping centres. 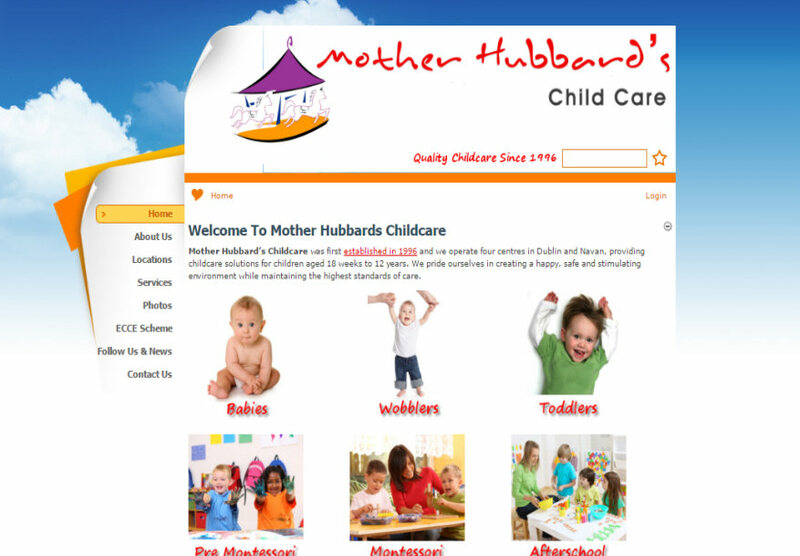 Their colorful new website is based on one of our easy to use childcare website templates. 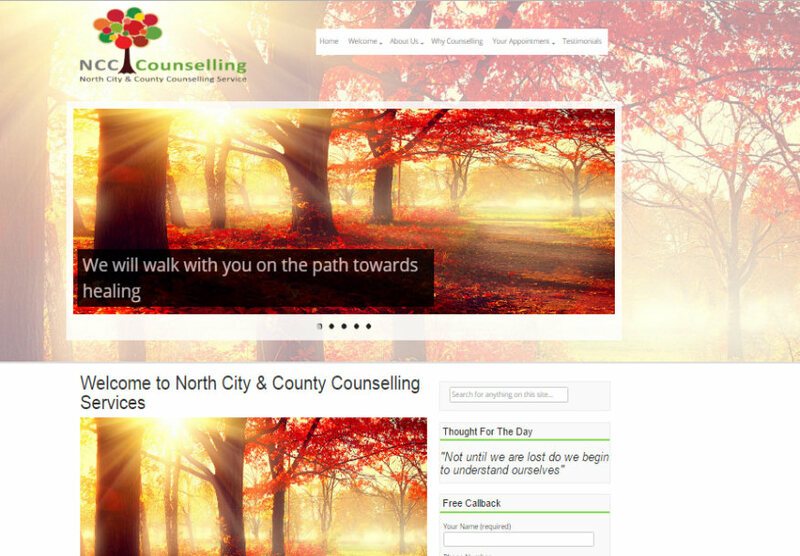 Built on the latest web technologies, their new site is fully mobile-responsive & features news and information about all their service offerings, their therapists, events and seminars and their location and contact details in one easy to use place. 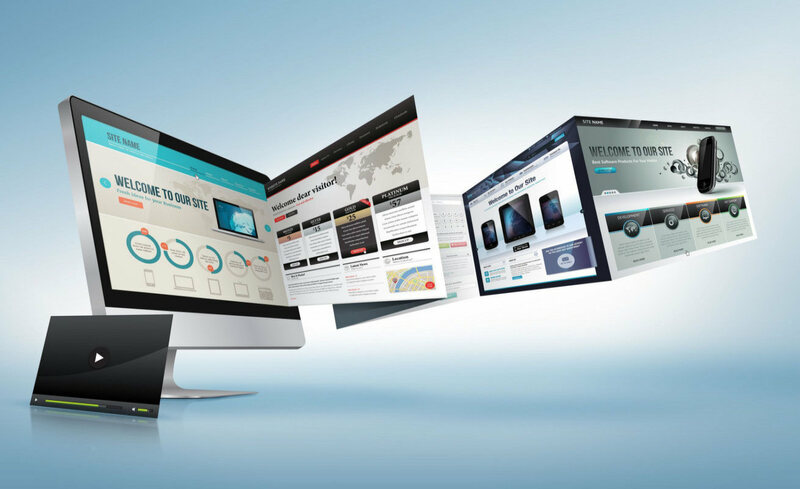 This graphical website is fully content managed and is built on open source platforms allowing the client to update prices and content easily from anywhere. A social media campaign through various channels was also implemented as part of the project. Bespoke course booking system developed for the client. Full credit card payments integration. Allows eTicketing for courses and also automatic removal of a course when the spaces have been sold. 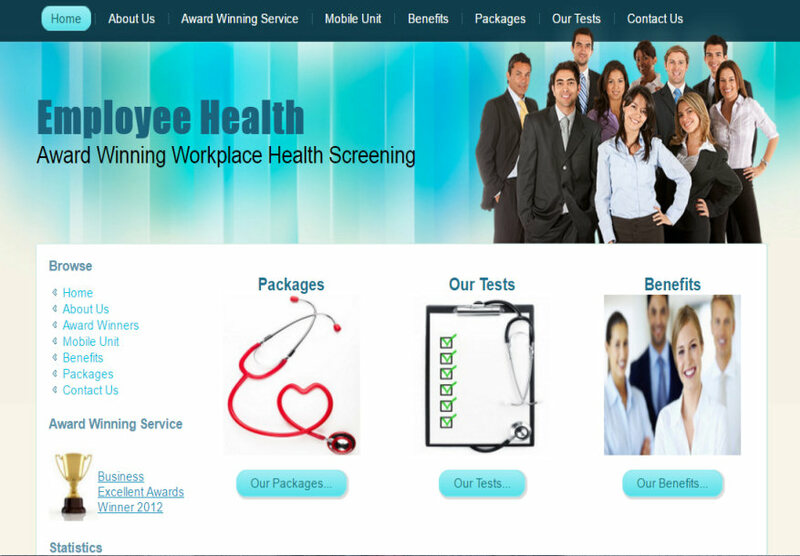 Back office solution included with sales reports and financial management modules. 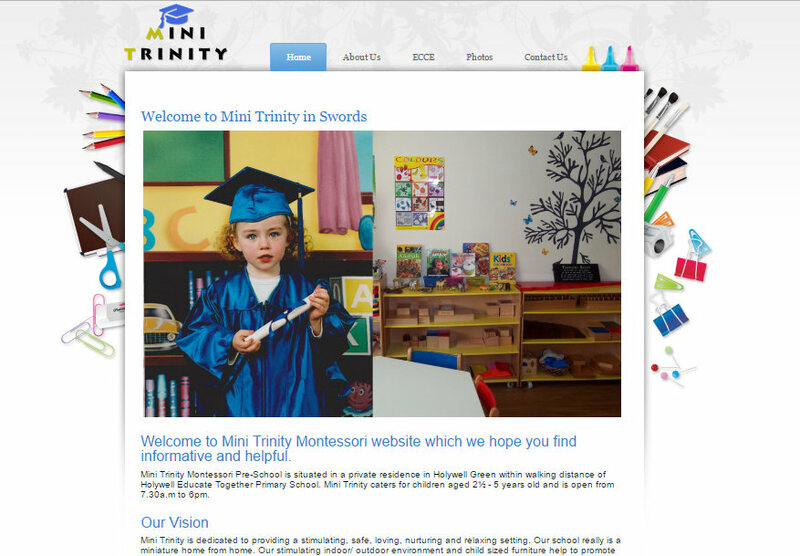 a brand new website for Mini Trinity Montessori in Swords. 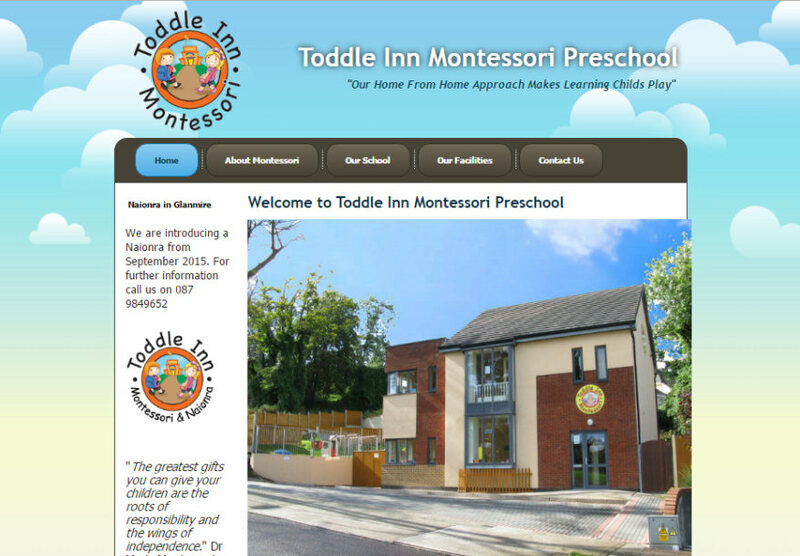 Mini Trinity Montessori Pre-School is situated in a private residence in Holywell Green within walking distance of Holywell Educate Together Primary School. 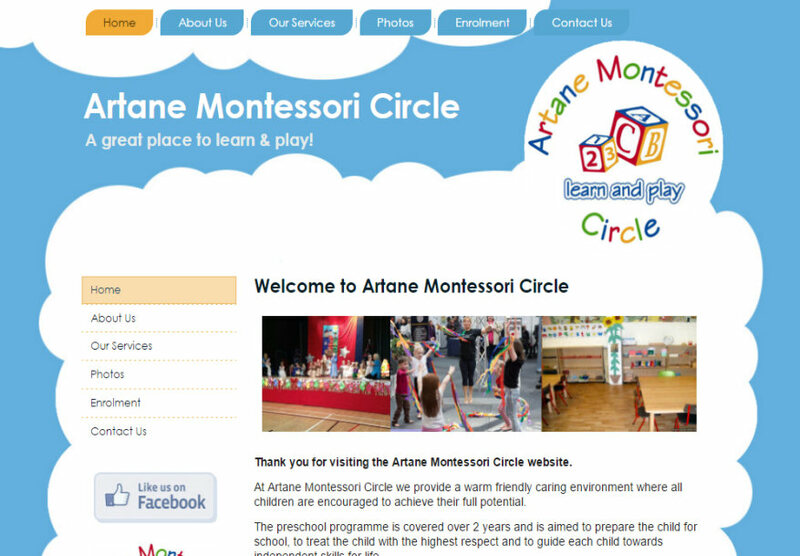 Their bright new website is based on one of our easy to use childcare website templates. 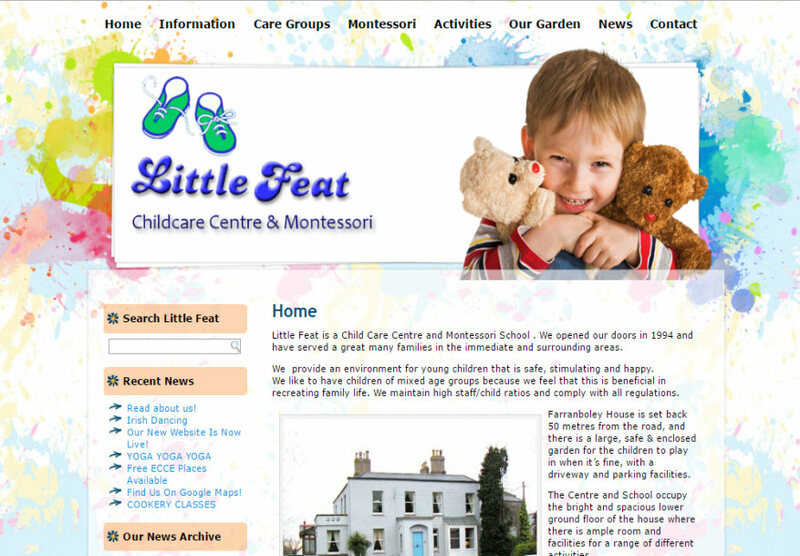 Attractive and comprehensive content managed website built on Microsoft technology for a large crèche group in Dublin and Meath. Google maps and enquiry forms built in. Photo slideshows and content that the client can easily change any time they wish. 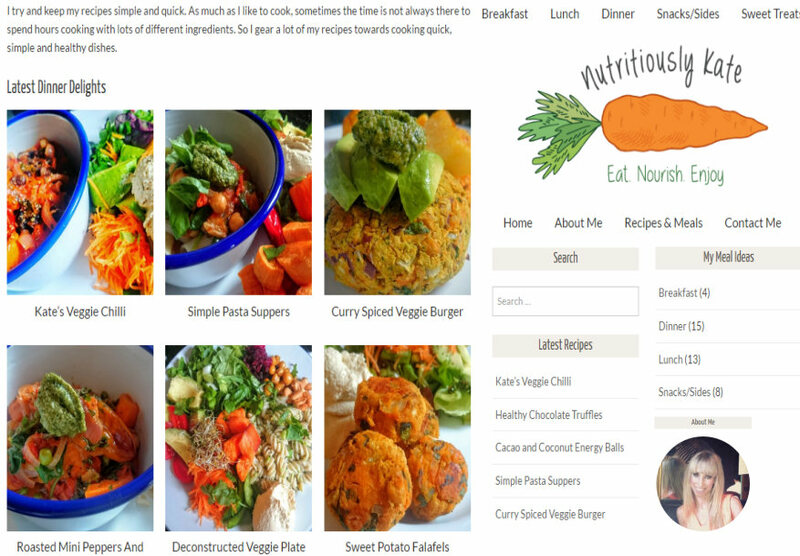 Effortless revamp of my website. I am more than happy to recommend Adrian and his company. 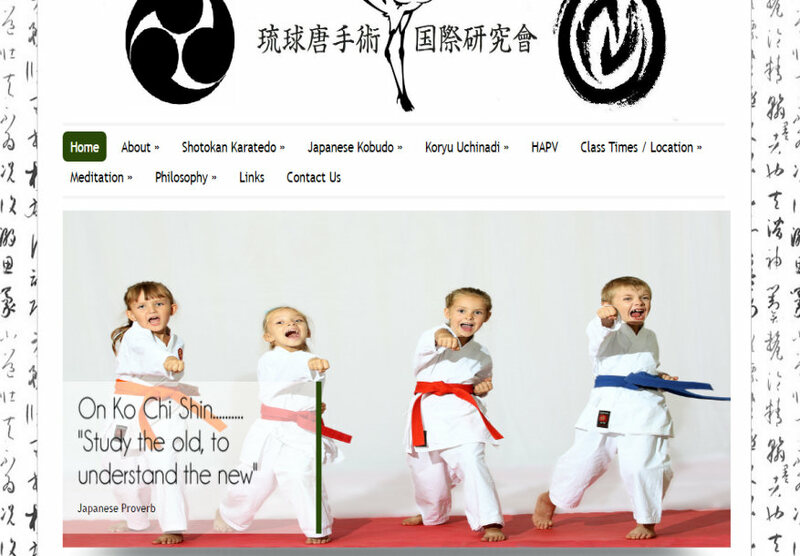 He got what I wanted straight away and the end result is a very fresh looking website at a very reasonable cost. I will be recommending him to anyone I know looking for good value without taking up too much of their own time, he done all the work and nothing was a problem . I’m a very happy customer. I have never dealt with a more efficient and more reliable company than Invictus. 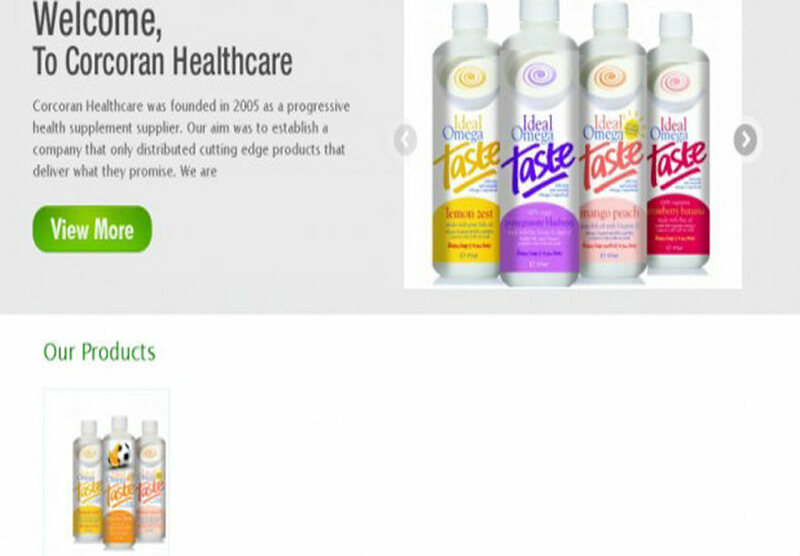 Our website design surpassed any expectations we had and was completed extremely quickly. Not only was the initial service excellent, the customer service and aftercare has been fantastic. 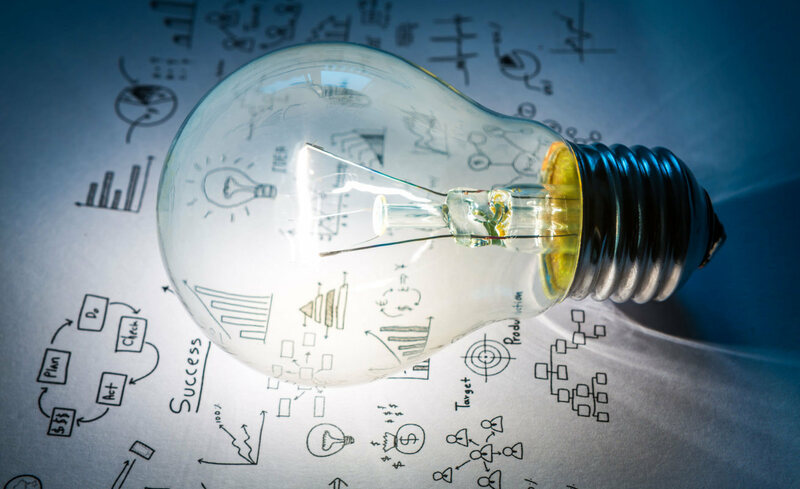 The training provided for the CMS system was so simple and easy that even the least technically minded of us was able to quickly grasp how to deal with the back-end of our new site. I could not recommend Invictus, and Adrian in particular, enough. We’ll definitely be using them again in the future. I have never dealt with a more efficient and more reliable company than Invictus. 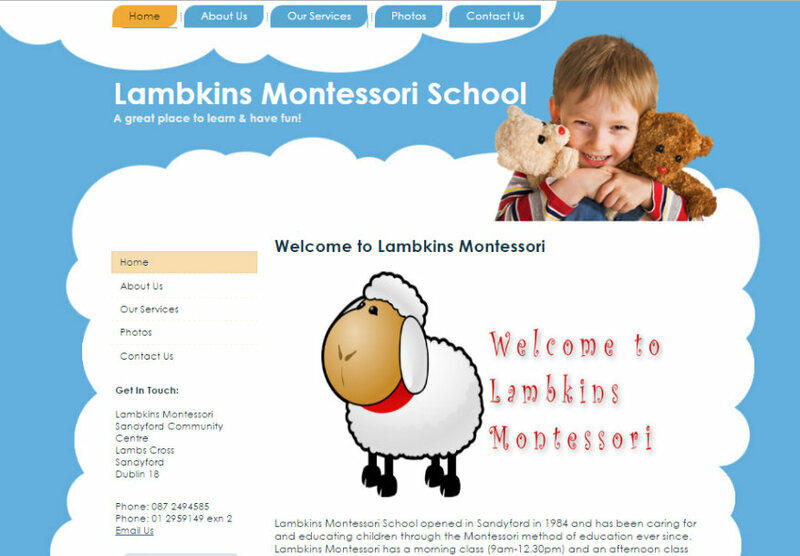 Our website design surpassed any expectations we had and was completed extremely quickly. Not only was the initial service excellent, the customer service and aftercare has been fantastic. Any queries we have had have been dealt with quickly and professionally. 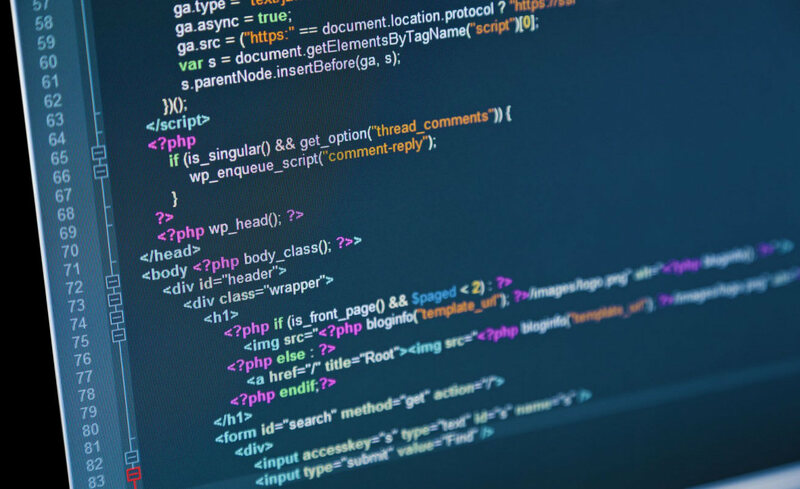 The training provided for the CMS system was so simple and easy that even the least technically minded of us was able to quickly grasp how to deal with the back-end of our new site. I could not recommend Invictus, and Adrian in particular, enough. We’ll definitely be using them again in the future.